Nearly three years removed from sharing his sophomore album Skin, Flume has returned with a new mixtape. 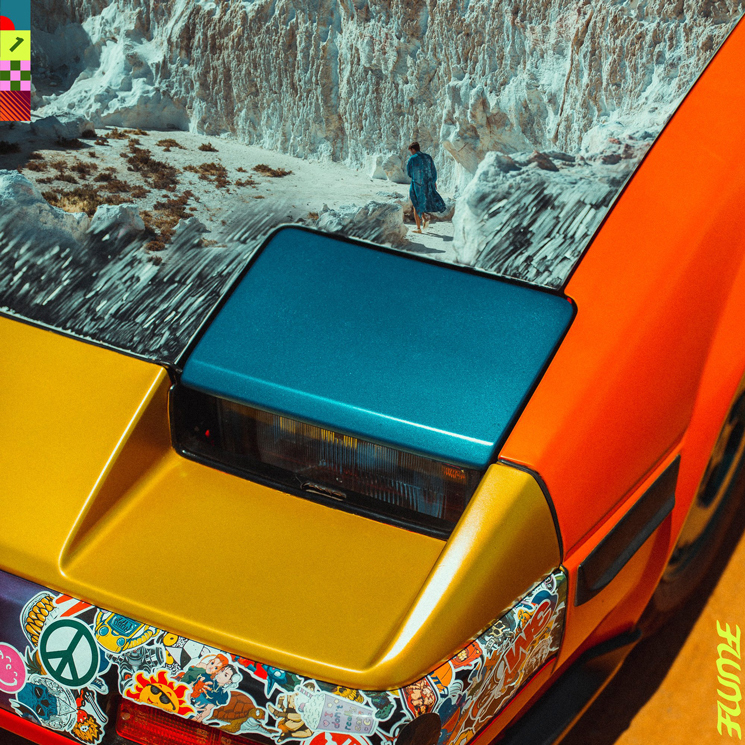 Titled Hi This Is Flume, the Australian producer's latest can be heard in the players below. The 17-track release features contributions from SOPHIE, JPEGMAFIA and more, and arrives alongside a visualizer created by Johnathan Zawada. Following the release of Skin in 2016, Flume delivered a pair of Skin Companion EPs. In 2017, Both Flume and SOPHIE earned production credits on Vince Staples' Big Fish Theory album, co-producing "Yeah Right."